We’re wrapping up our series of unique San Francisco photographer-approved photo ops this week with the iconic Cable Cars! (At the bottom of this post you’ll find links to our other photo op spots.) All of our featured locations are absolutely perfect for both engagement and wedding photos. 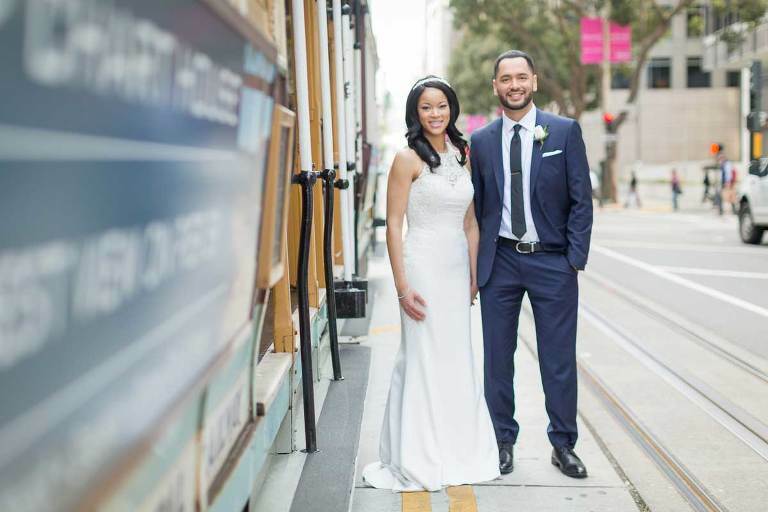 Channing and Eric’s epic SF City Hall wedding, complete with a Cable Car photo! While nothing may be more iconic in San Francisco than the Golden Gate Bridge, the classic Cable Cars are a close second. 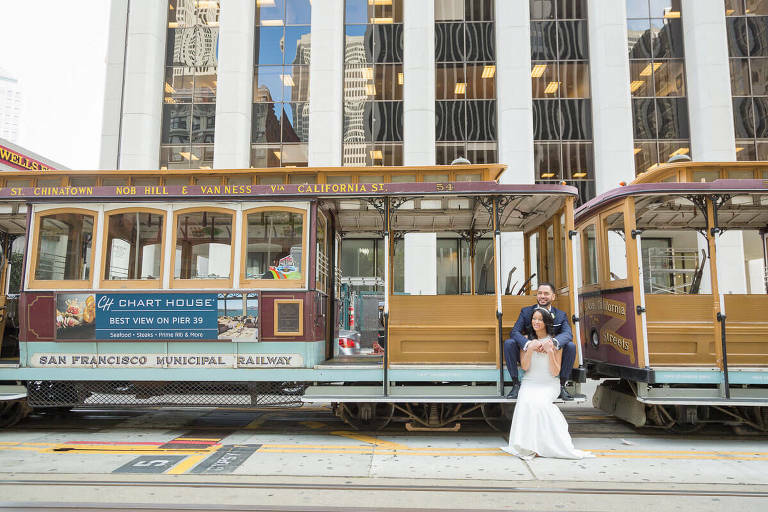 This is by far one of our personal favorite, and perhaps most frequently chosen, spots for photos after San Francisco City Hall weddings. It’s easy to hop aboard a car or pose in front for a quick shoot. The instant whimsy and fun with the resultant photos are just fantastic. 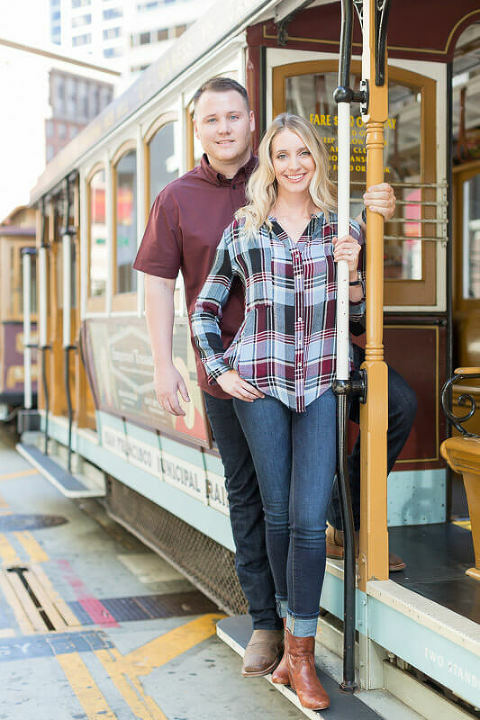 The Cable Cars are also wildly popular for engagement photos. 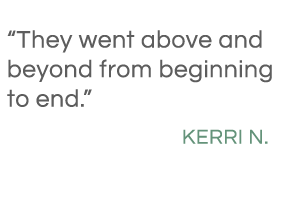 We love to take couples from iconic spot to iconic spot throughout San Francisco, and Cable Cars is one of our go-to locations. They’re located in the heart of the city and thus easy for us to access. 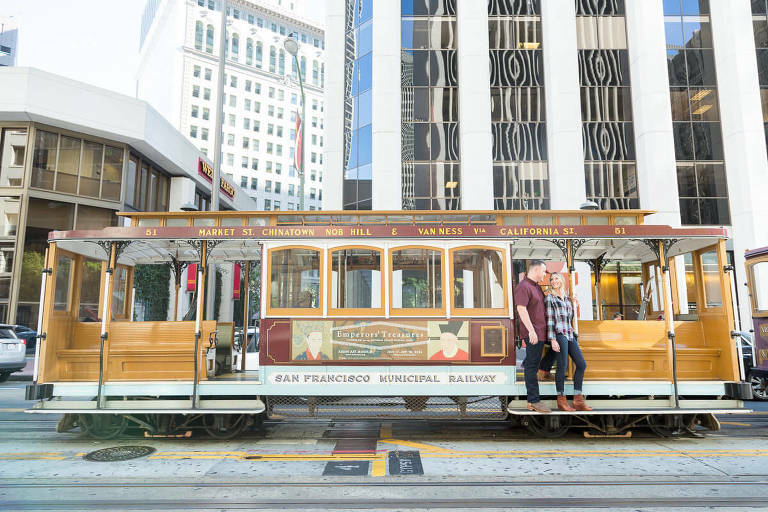 If you are determined to get photos, we do recommend partnering with an experienced photographer to know the exact location of the cable car that’s best for photos. 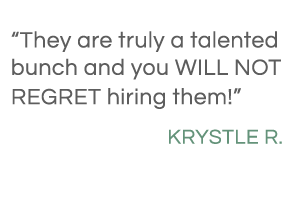 Contact us if you’d like to get more information. The San Francisco Cable Car system attracts far more more tourists than locals, since most commuters tend to use other forms of public transportation in the city. These iconic cars are beautiful and quite simply are really cool to see in action. They’re the last-remaining manually-operated cable car system in the world! It’s no wonder they’re such a popular and unique tourist attraction. 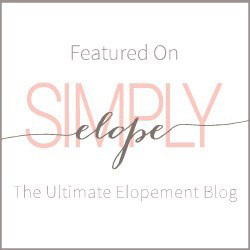 Their history is really interesting; they’ve been around since 1873, predating the electric streetcars that sent the popularity of the cable car into decline starting in the 1890s and continuing on into the new century. The 1906 earthquake ultimately ended the streetcar vs cable car debate when it destroyed the vast majority of cable cars along with its power houses and car barns. Over the ensuing years, advances in technology drove the cable cars into further decline with the expanding bus system along with the cost-saving streetcars. But of course, the Cable Cars survived and continue to thrive with San Francisco’s robust tourism. Although there have only been three lines running since the 1950s, those three lines are increasingly popular and continue to be maintained. A huge governmentally-funded rebuild of the entire line took place in the early 1980s, and the cars continue to be maintained to this day. Much of this is thanks to various organizations and strong mayors who have pushed to keep them up since they are historically significant. Plus they’re a source of revenue for the city. Fortunately for us and our clients, they also continue to be an outstanding opportunity for photographs! 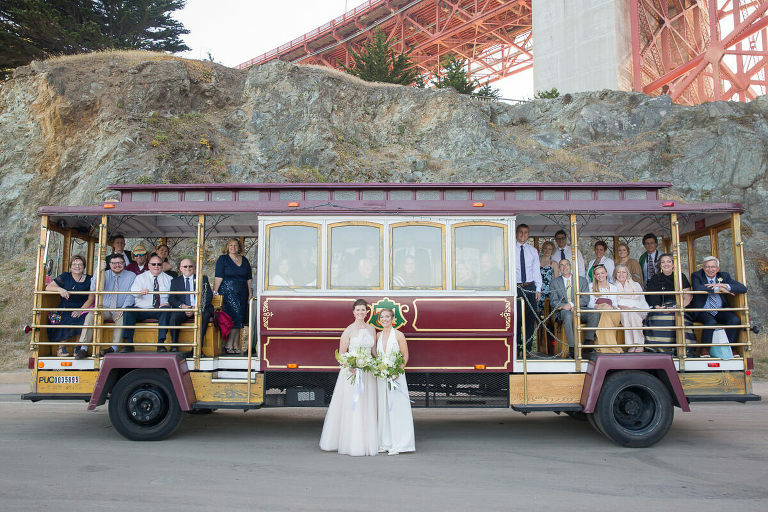 Browse through the slideshow below to view some of our favorite Cable Car wedding and engagement photos. Most were taken during engagement photo shoots or after a San Francisco City Hall wedding.